If you are looking for a tree with white bark for a garden or trying to identify a tree that you have recently seen, this page is designed to help. A few oddities . . .
Why Are White Trees So Popular? Trees with white bark are always eye-catching. For example, the trunks and branches of the White Birch stand out strongly in the shadow of woodland, while in a garden, the white column of bark can be a wonderful contrast to the strong colors of flowers and foliage. When it comes down to it, white-barked trees have a magical quality to them. There are not many truly white barks in nature. In a lonely place and a special light, a white tree can have mystical overtones. In some settings, a white tree can be downright scary, the whiteness evoking a memory of bones and death. In others, their beauty can take your breath away. 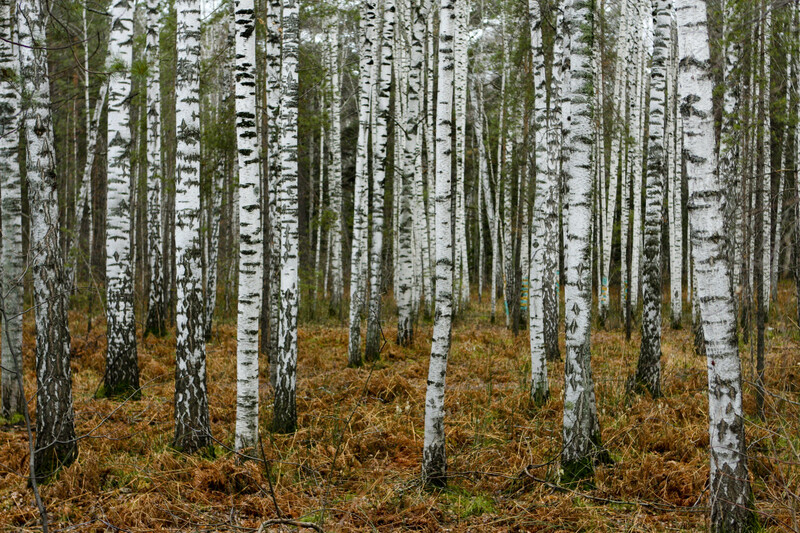 In this article, you will find 14 of the most beautiful white-barked trees out there, beginning with Birches. 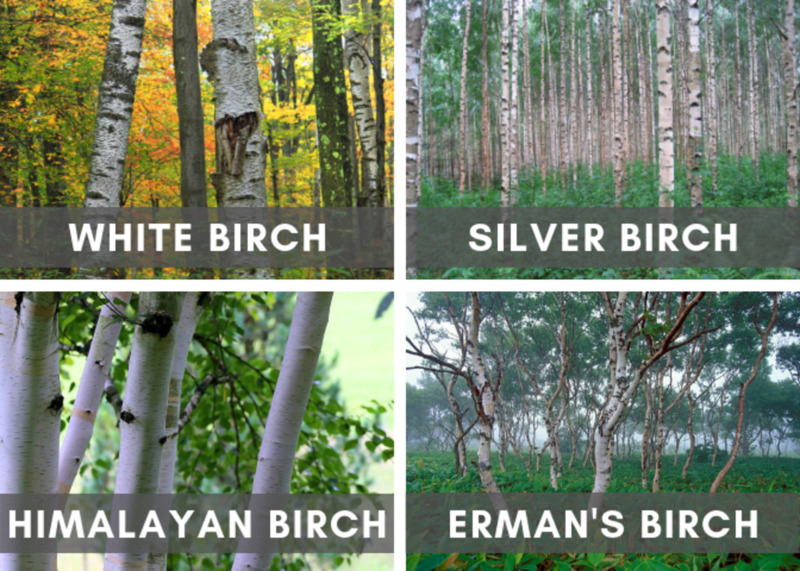 Birch trees have been specially bred for ornamental purposes for over a hundred years, resulting in an astounding number of birch cultivars. 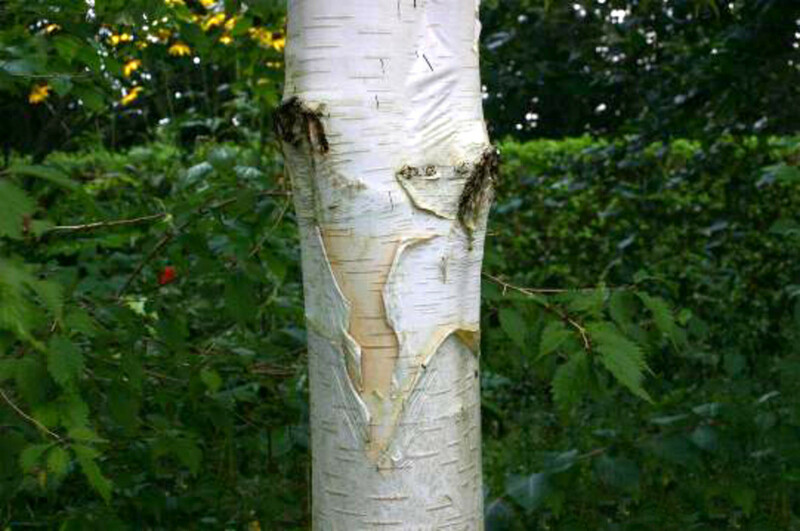 This PDF has a list of the most common birch cultivars in the US and UK. 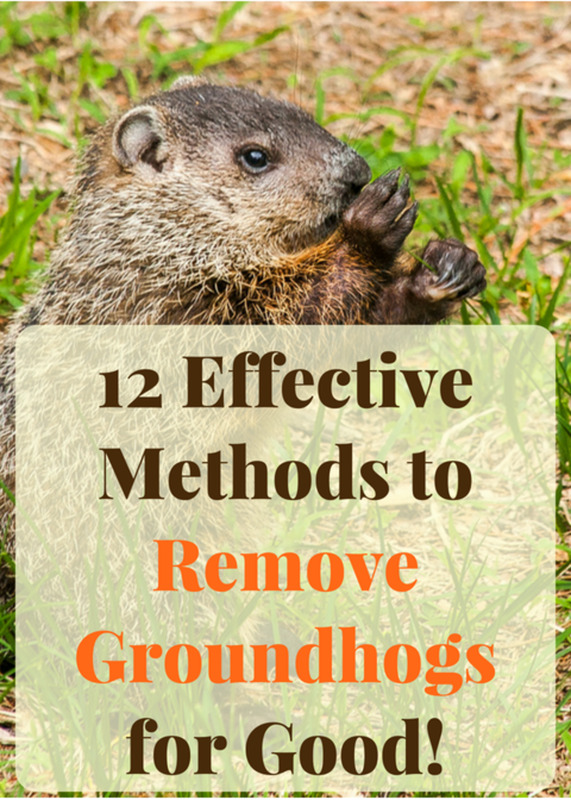 I guarantee you'll be surprised by just how many there are! Below, you'll find four of my favorites, all with dazzlingly white bark. Also known as Paper Birch, this tree is native to North America and can be found across most of Canada and the northerly US states, including New England. It is sometimes called the Canoe Birch because, in former times, the bark was used by Native Americans to create canoes. Betula pendula, also known as European birch, is native to northern Europe, but it is grown as an ornamental tree in many parts of the US and right across Europe and Asia. In the UK, it is usually called the Silver Birch, and if you look at the picture below, you can see why. As evening falls, the bark—with its shiny, silver-like surface—seems to glow like the precious metal. Foresters sometimes call this tree the 'widow-maker' because any dead branches tend to rot quickly while the tree stands, then fall silently and unpredictably on unsuspecting heads. This tree has especially striking bark. It is very light-colored, almost white, and peels back naturally into thin, paper-like layers. This variety grows to a height of around 30 feet. 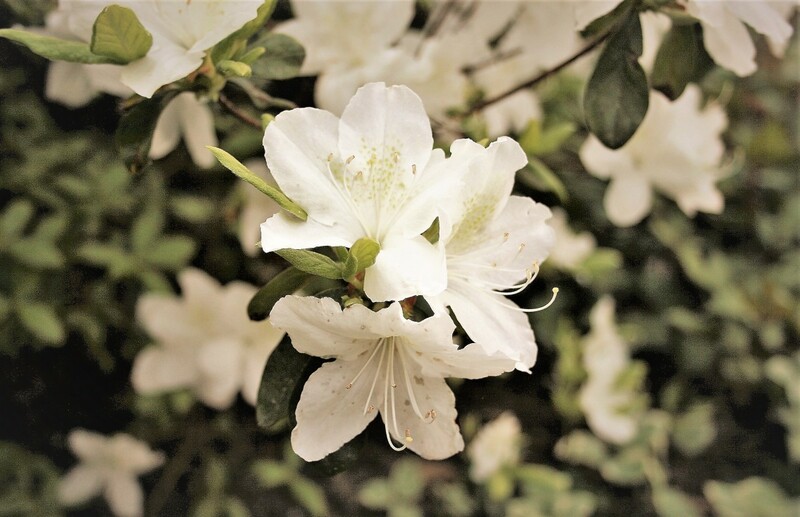 It is tolerant of most soil types but does best in moist, well-drained soils. This tree is native to Siberia, Northeast China, Korea and Japan. 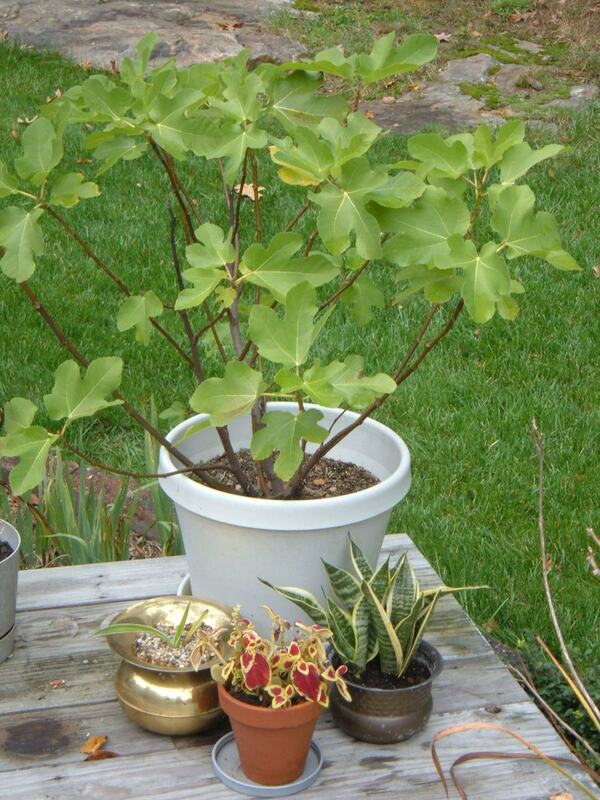 It has a wonderful white or cream-colored bark and it has become a favorite starting point for new garden varieties. 'Polar Bear' is a dazzling white small ornamental tree. The cultivar 'Grayswood Hill', pictured, is famous for its exceptionally smooth and appealing bark. 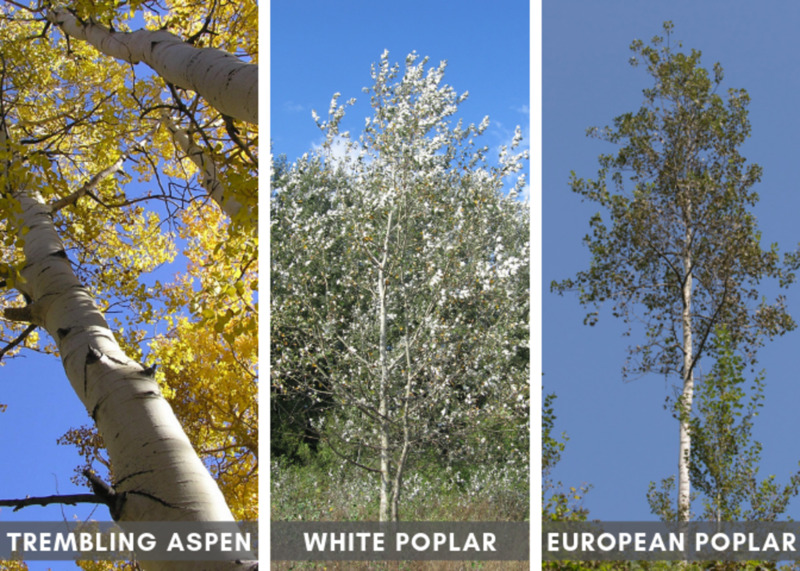 In the US, 'aspen' can be applied to almost any fast-growing tree with light bark. Having said that, for the most part, the name is applied to Populus species. So to keep things simple, I will keep this section down to members of that group, alone. The American Aspen is an iconic tree in Canada, New England and the Rocky Mountains, probably inspiring more photographs than any other. The trunk is slender and tall, and the white bark stands out sharply against dark undergrowth. In the fall, it produces spectacular displays as the leaves turn gold and shimmer in the breeze. It is these leaves that give the American Aspec its other names—Quaking, or Trembling, Aspen. This tree's flexible petioles (the stalk that attaches leaf to stem) cause the leaves to stir in even the slightest breeze. The "trembling" effect is truly gorgeous. 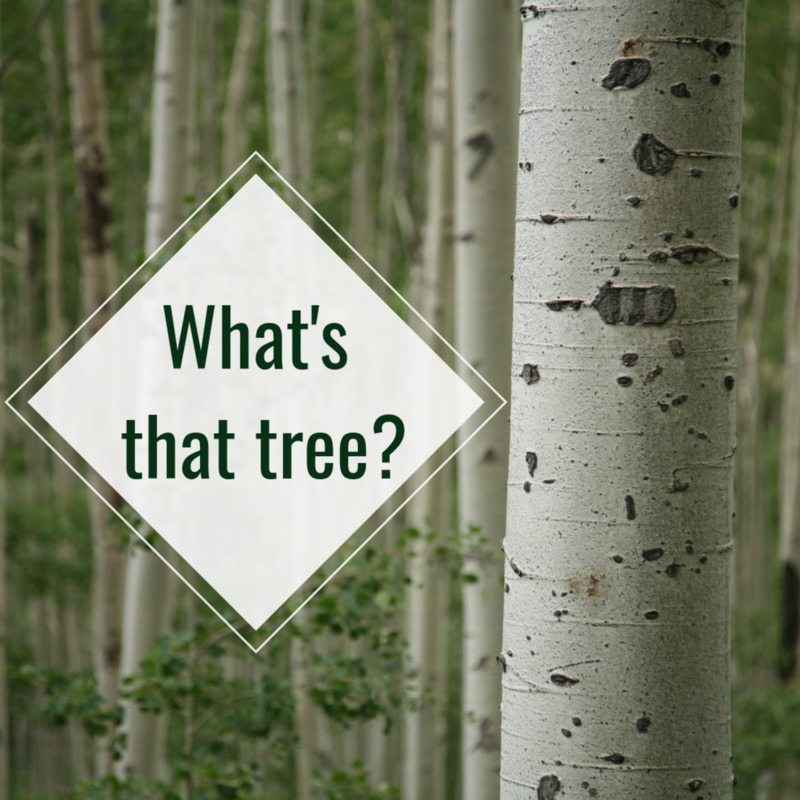 The American Aspen and the White Birch often grow in the same areas, and they can easily be confused for each other. Here are two easy ways to tell them apart. Leaves: The leaves of Birch and Populus species are quite different, though, as you can see in the drawings below the video. Reaction to Wind: Another big clue is the way that the two trees react to wind. 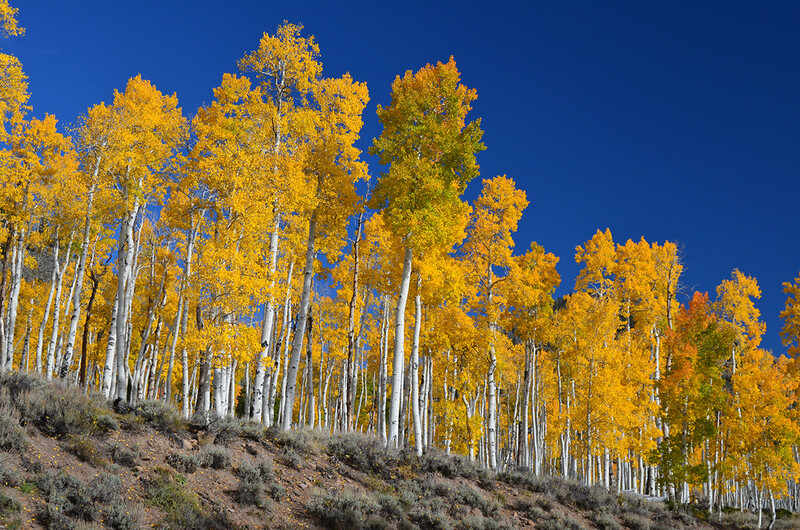 The 'tremuloides' part of the American Aspen's Latin name describes the characteristic shivering or trembling of the tree's leaves at the slightest air movement. 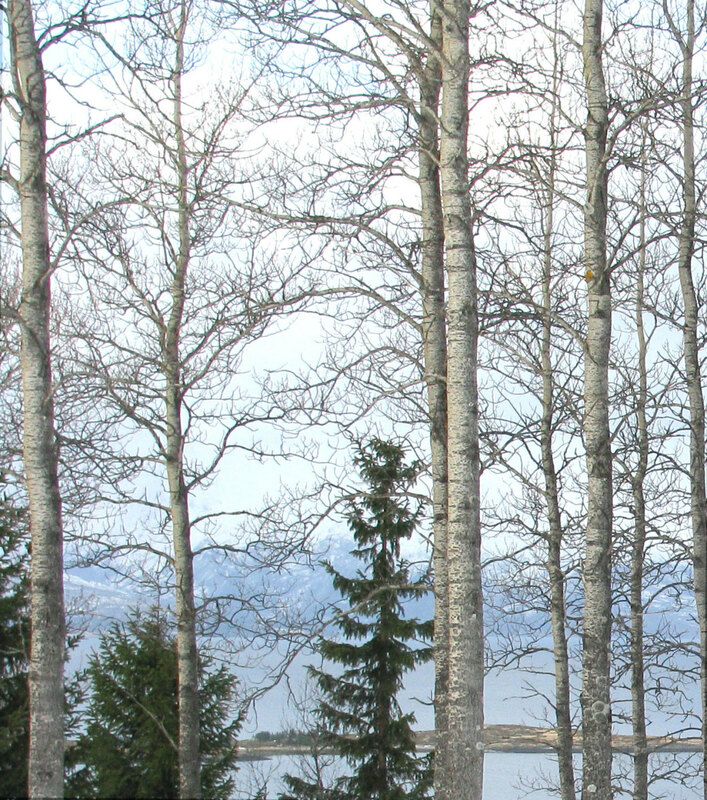 Birch trees are more robust and less prone to 'quake' in a light wind. The University of Denver video below catches the fall display of the Aspen wonderfully well. 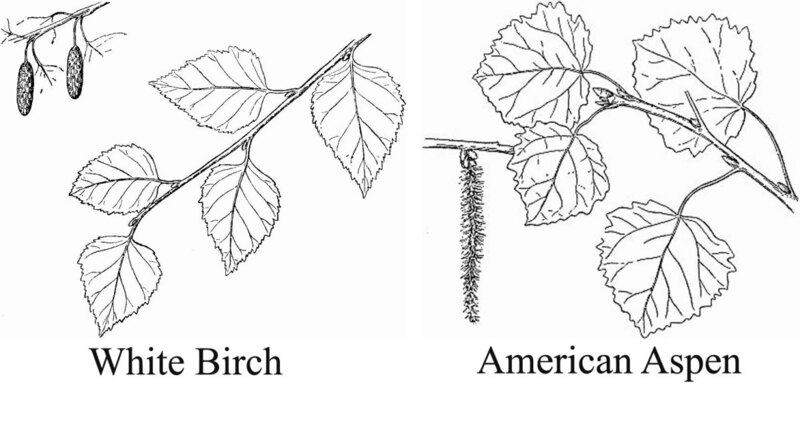 Difference between Birch and Aspen (leaf and catkin). 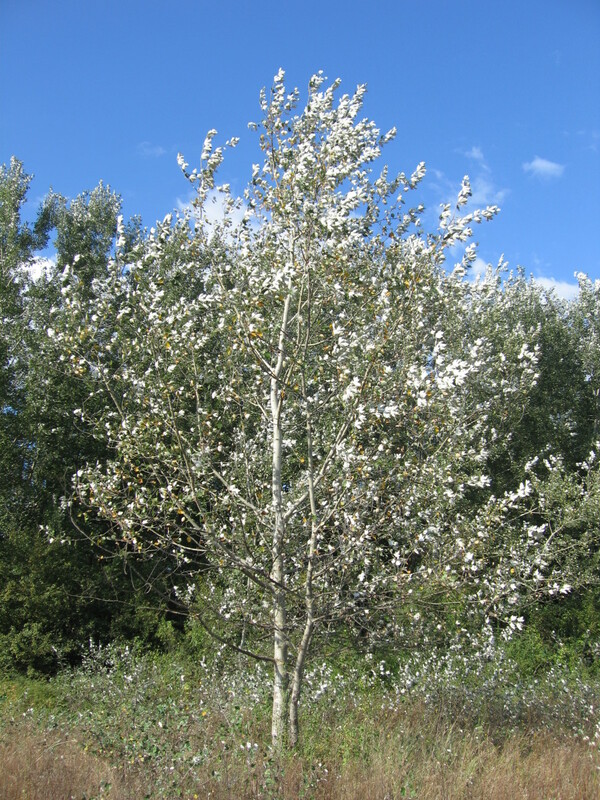 Also known as the Silver Poplar or Silverleaf Poplar, this tree has a very distinctive trunk. 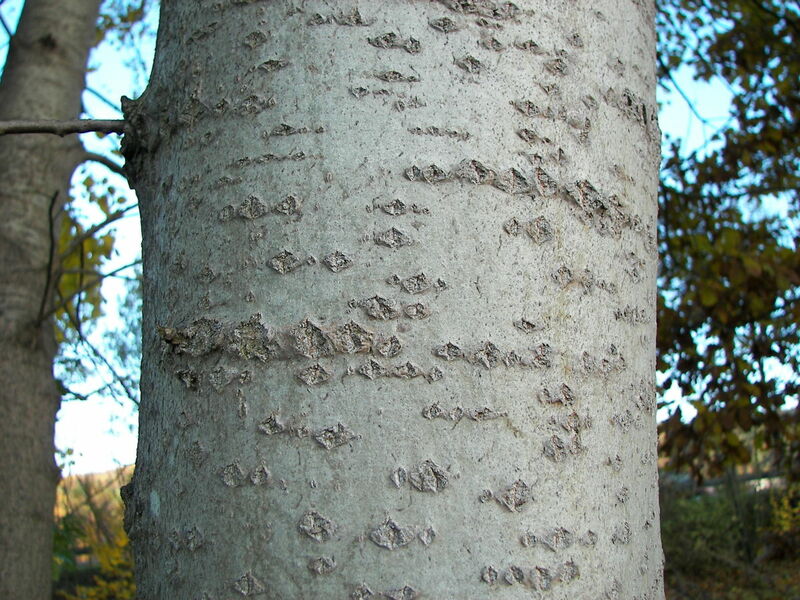 Ranging from greenish-white to grayish-white, its bark boasts dark, diamond-shaped marks. Unfortunately, this tree has invasive traits, so be sure to review the potential risks before planting one. Also known as the Eurasian Poplar, this tree is one of the most characteristic trees of Siberia and is found throughout Northern Europe, as far west as Iceland. 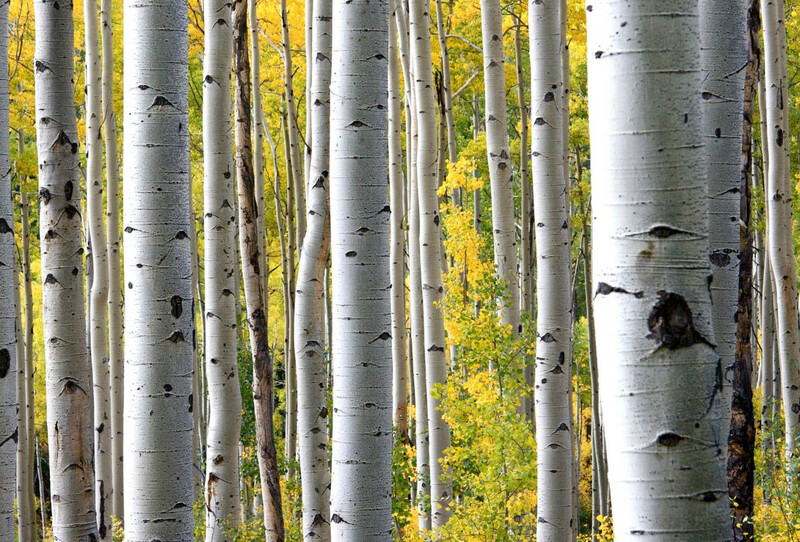 It is closely related to the American Aspen, but the bark tends more towards gray than pure white. In the US, it is present as an invasive species. Most species of Eucalyptus (often called gum trees, because of the sticky gum that oozes from the bark) have a characteristic grey/green mottled bark. Some species, though, like the three below, can have bone-white bark. 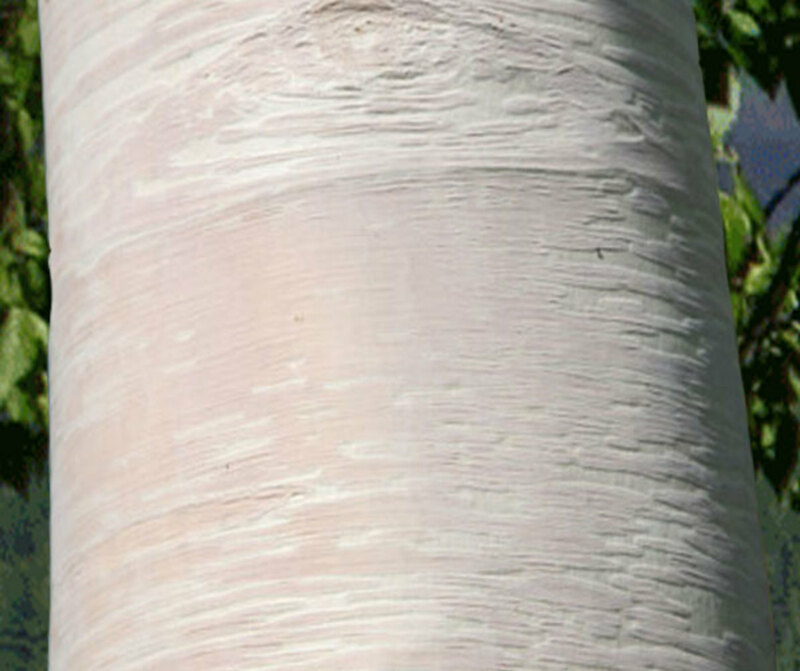 Eucalyptus perriniana, often used in landscaping has beautiful, bone-white bark. It is native to New South Wales, Victoria, Tasmania, and the Australian Capital Territory, thriving on cold plains where it snows for several months of the year. 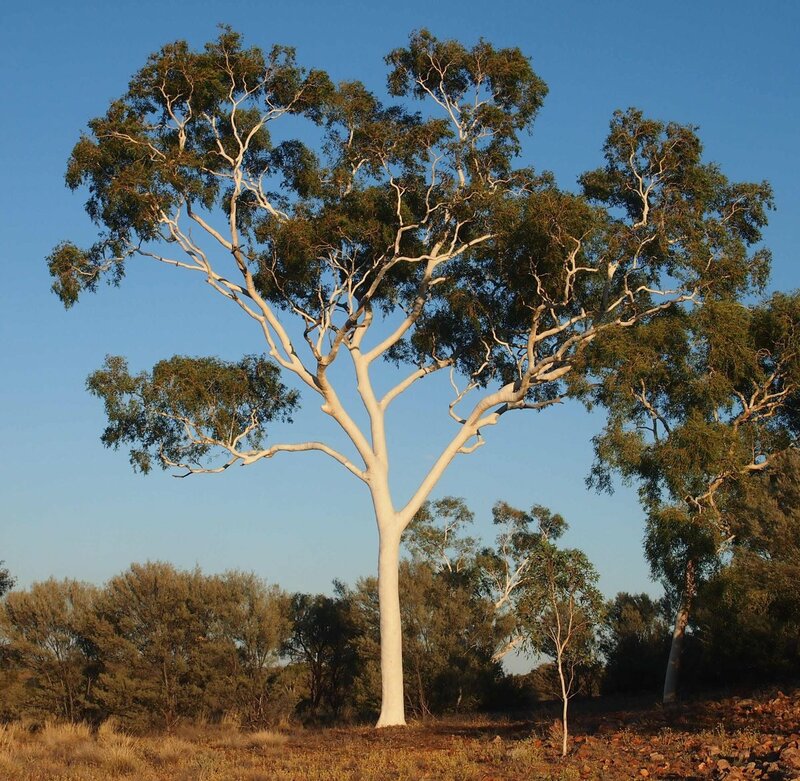 This evergreen tree can grow up to 20 meters tall and is native to Central Australia. It has smooth, pink-tinged white bark and is absolutely striking. 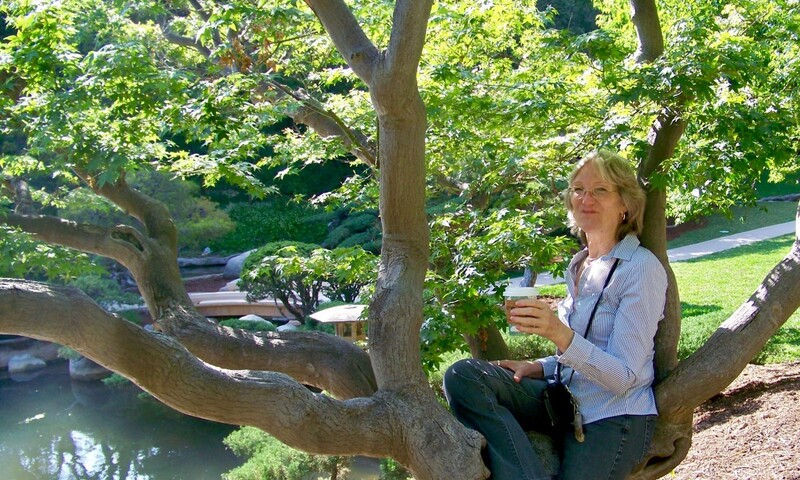 From afar, the bark looks totally uninterrupted—one gorgeous expanse of cream-colored bark. or yellow, pink, or grey. 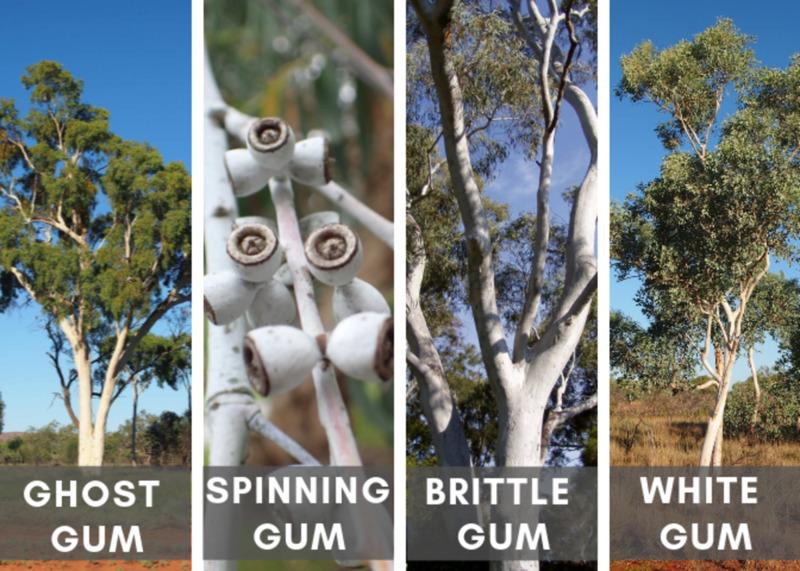 Also known as the white eucalyptus or khaki gum, Eucalyptus alba are found in northeastern Western Australia, usually on ridges and other elevated areas. Its bark is smooth and ranges in color from pinkish white to cream. 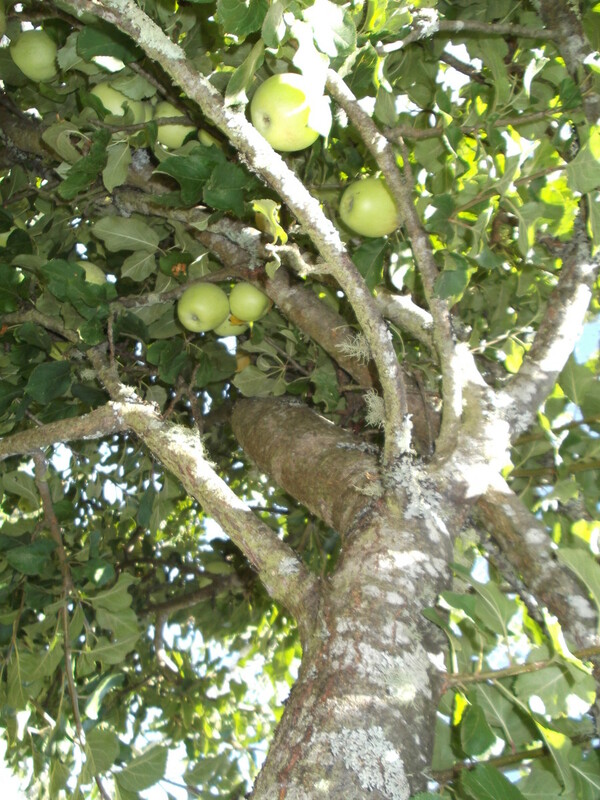 These trees can attain a height of anywhere from 5 to 18 meters, and is often used as an ornamental tree in landscaping. Its wood is typically used for fuel and construction, and its flowers have proven good for bee-keeping. Eucalyptus trees are native to Australia, but their unusual beauty and commercial uses have led them to be transplanted far and wide. The results can be seen in gardens around the world. And in some places, they have escaped from human cultivation and now thrive in the wild. This is especially so in California, where Blue Gum Trees (Eucalyptus globulus) have established themselves in many forests—to mixed reviews from the state's citizens. A great deal of this is down to the efforts of a Santa Barbara rancher, Ellwood Cooper. In the 1870s, he planted out 200 acres of Blue Gum and encouraged other people to do the same in his writings. The beauty of the trees is very obvious, but nowadays it is understood that non-native species can have harmful effects on native plants and animals. The color of this tree changes radically depending on which part of the trunk you look at. 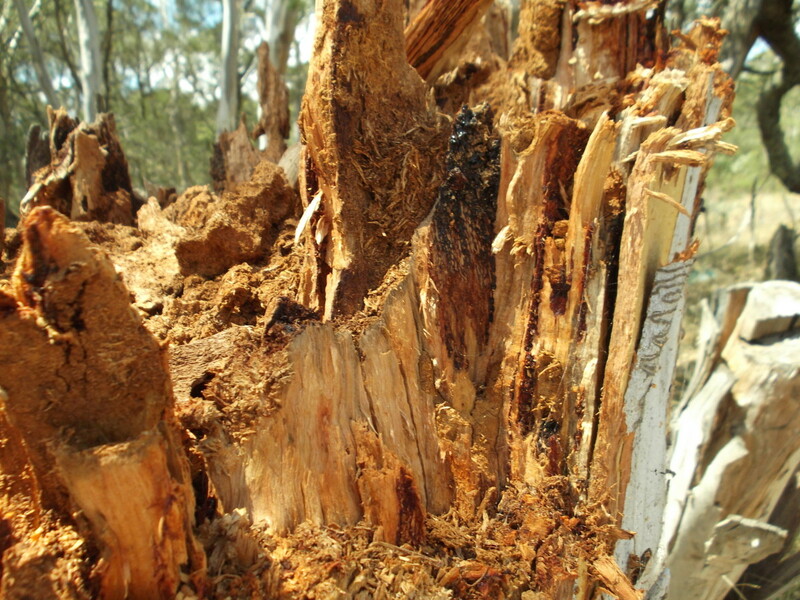 The bottom third is covered in rough, brown bark, whereas the top is white and smooth. But why? Sycamores shed their bark, revealing fresh, new, whitish bark at the top of the tree. The middle, where the shedding begins, appears somewhat camouflaged—a mix of old, dark bark and patches of whitish, greenish new bark. This fast-growing tree is commonly known as the American Plane tree, though it is not to be confused with the London Plane tree above. 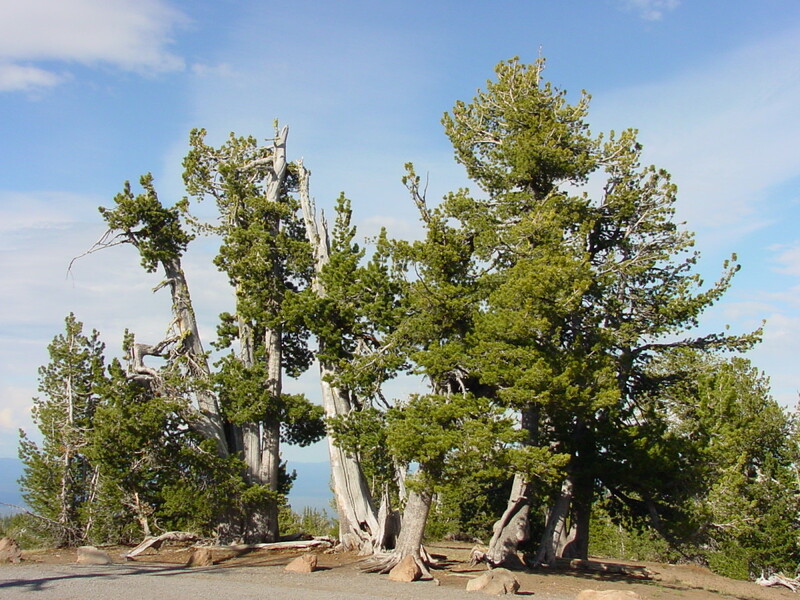 This grand, long-lived pine tree is found in the Western US and Canada, most especially in the Rocky Mountains and Sierra Nevada. It likes high altitudes, and, typically it is found at the tree line of mountains. Harsh conditions at these elevations often mean it is dwarfed and bedraggled in appearance. In a more sheltered setting, the tree can grow to a height of sixty feet. If you have ever visited London, you will have seen huge numbers of London Plane Trees (Platanus x acerifolia). This huge tree is a favorite ornamental and shade tree found in thousands of streets and parks. Partly it is admired for its bark, partly for its resilience in coping with an urban environment. 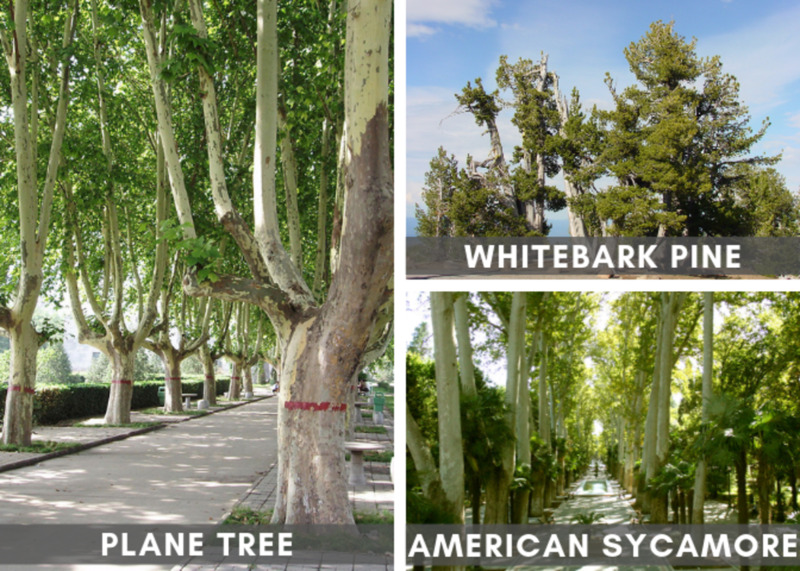 The Plane Tree has been extensively bred to grow well in the US, Asia and Australia. Most species are monumental in size but a few are suitable for small gardens. The bark of a Bald Cypress is not entirely white, but it's certainly light enough to give the trees an arresting presence. The Bayous of Louisiana and the Florida Everglades are the two places where you are most likely to come across Bald Cypress Trees in the US. These can be real monsters, with thousand-year-old trunks that spread out at the roots to dance-floor diameters. Trees with white bark are.. Bright jewels in a forest. Perfect for adding elegance to a garden. Harder to bump into a night, but otherwise not special. 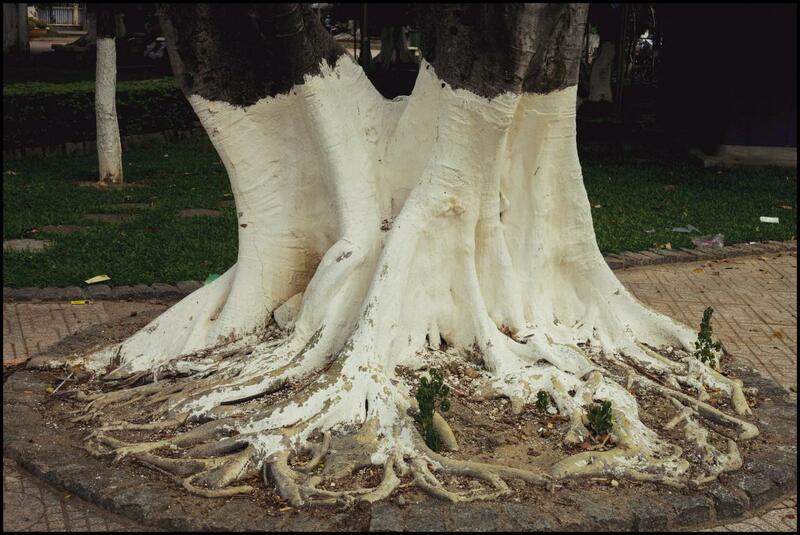 Why Are Some Trees Painted White? Not all white tree trunks are natural. Painting the trunks of saplings and young trees white is a common practice meant to minimize insect damage, sun damage, disease, fungus, and cracked/split bark. The effectiveness of this time-honored method is up for debate, but one thing is for sure—if you attempt it, you must be sure to use the right paint. The wrong kind can do more harm than good! Where do you get London Plane trees? If you want to buy a sapling, try this search: "buy Platanus acerifolia in ......." (wherever you happen to live). There might be a local nursery. You can get them through mail order companies, too. The Arborday Foundation sells them for around 15 dollars in the US. 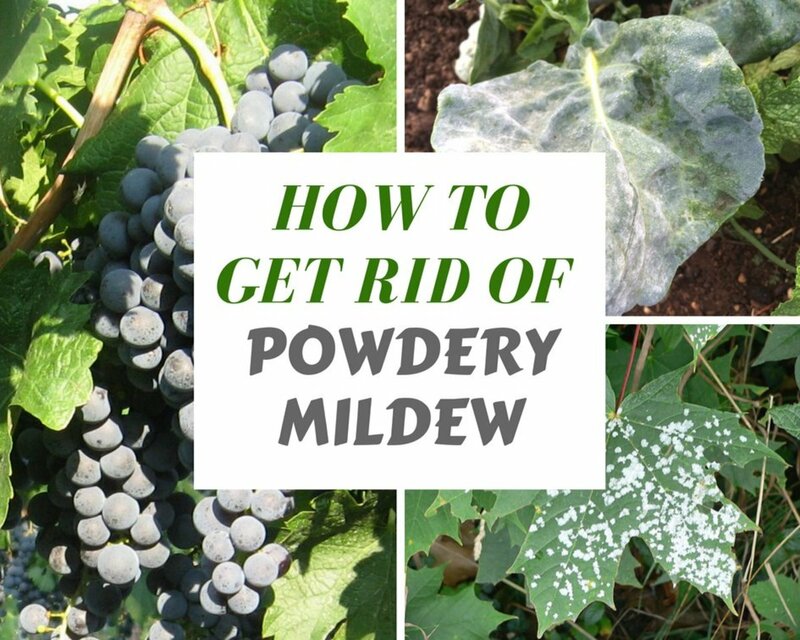 Another (slower) option is to take cuttings or gather seeds from a specimen in your area. 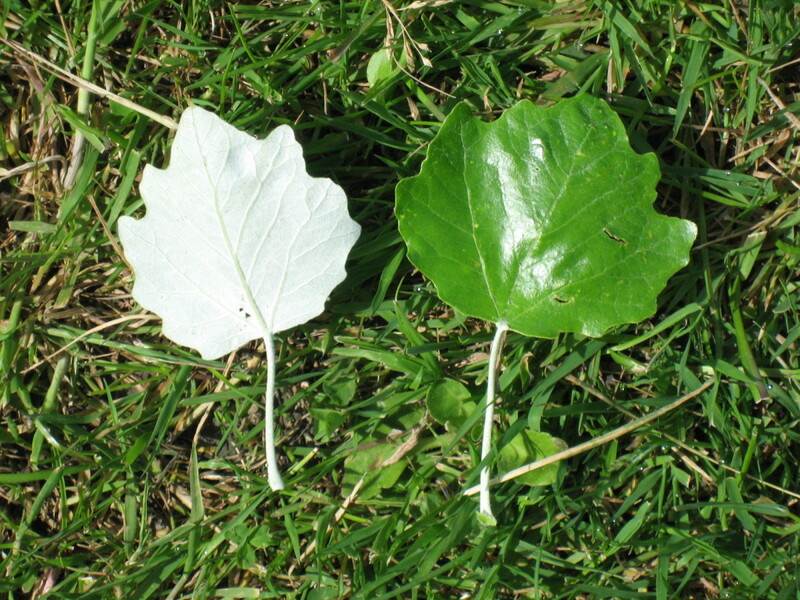 Very helpful; I have determined that we have a white birch in our front yard by the leaf pictures posted. Thanks for sharing. These are beautiful! I saw a post a few minutes ago that someone called a grove of Birch, a grove of Alders. They were not Alders. I had a lot of Alder on my property years ago and none had white bark. Are their any Alder Species with really white bark? Before poets and artists started celebrating the natural world, the wilderness was seen as a scary place to be avoided. Great paintings helped bring out the beauty of the natural world and encouraged people to explore more, so I reckon that what you say makes perfect sense. I've started to like trees due to paintings, if that makes any sense. They bring about so much character to a view. I love birch trees, Will. We have a dining room table that is from birch. It is brown, due to the finish I guess. These trees in the hub are very beautiful and mystical. I wonder how a white birch table would look, if there is such a thing. Thanks for sharing the photos and stories. Blessings, Audrey Sharing hub. The older I get, the more I appreciate the natural world and the more I love trees. I don't sidle up to them for a hug, just yet, but that might be on its way, lol. What a unique topic! And the trees are just beautiful. I love white bark trees. Very cool, and you're right-- they do have a magical quality. Where I went camping when my kids were young there were a lot of white birch trees they were always a favorite. Nice hub, voted up.